Businessmen, investors, and even world-leading industry experts come together to attend the events hosted by Luxatia International. The conferences organized by this company provide guests with strategies and solutions to improve the business sector. Local and international attendees anticipate the company’s conventions prepared through a series of thorough market research and analysis. The company makes sure that all exhibitions are of the highest standard. With the team’s in-depth research about the market, all the topics covered in the events are relevant and up to date. More so, guests are sure that the conferences are credible because of the exceptional speaker line-ups. Plus, there are exhibitions to provide participants with branding and networking opportunities. 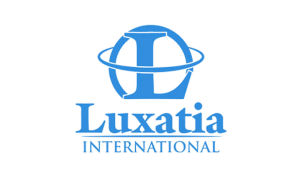 Luxatia International welcomes everyone to attend its business conferences, professional training sessions, B2B congresses, and summits. 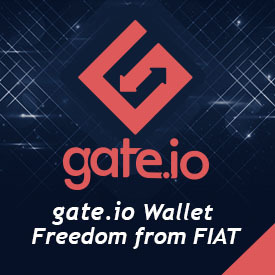 The team will make sure that each event will provide participants with the right techniques to improve their businesses. Some of the events held by this company are E-motor Summit, OLED Technologies Summit, and E-aircraft Summit.